Dokan PDF Invoice Module - Multi Seller Invoicing System For Shoppers! Need a multi vendor invoicing system for your Dokan multi vendor site? 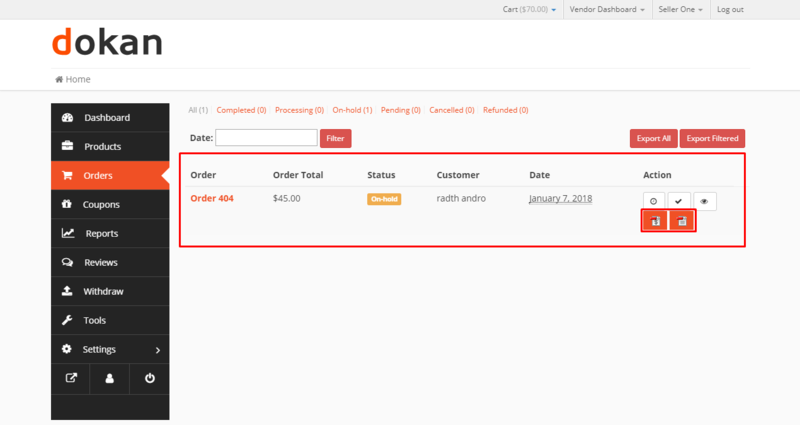 This free module uses WooCommerce PDF Invoice plugin to add basic invoicing feature. 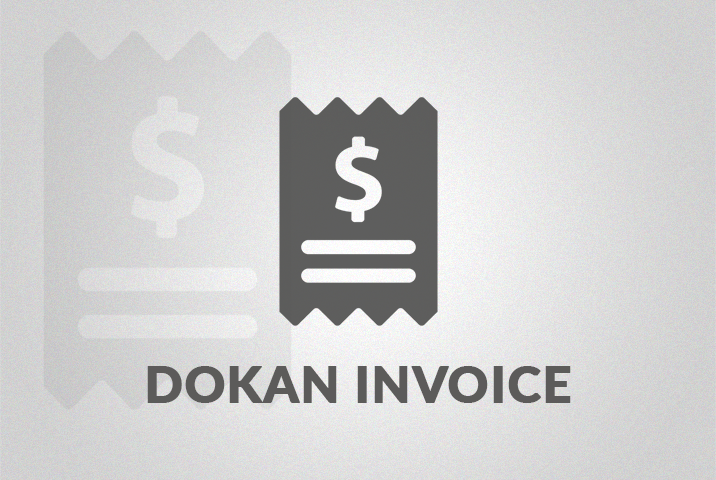 Dokan PDF Invoice generator is an module of Dokan for the shop admin to create any desired invoice. Just push the red button and you will get your invoice as a PDF file; ready to download or to attach and mail! Billing your vendors have never been this easier. This feature will show a customer everything they buy from different vendors within your marketplace. Use our detailed yet simple template to create all the invoices you need. Individual invoices or joint invoices for sub-orders are supported. 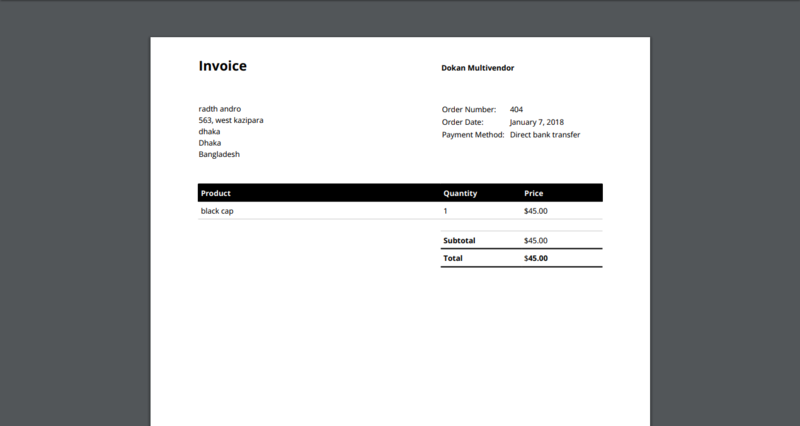 Dokan PDF Invoice uses WooCommerce PDF Invoices to add basic invoicing feature to be sent to customers when an order is complete. For more details, go through documentation. 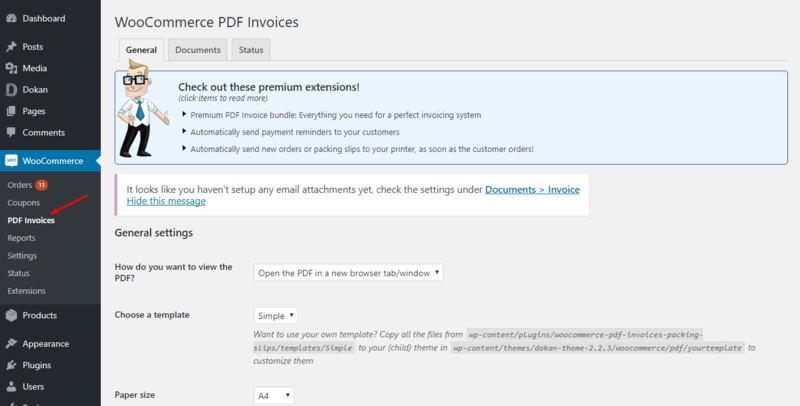 Create a platform independent PDF version of invoices. 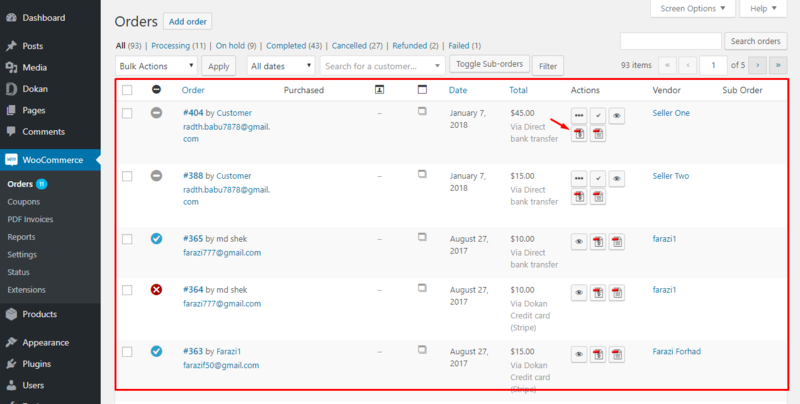 Configure the invoice layout to their liking. Use a logo for the invoice. Generate the PDF version of invoices with only one click. Download product invoices from their account. Get a printable PDF version of their billing invoices.